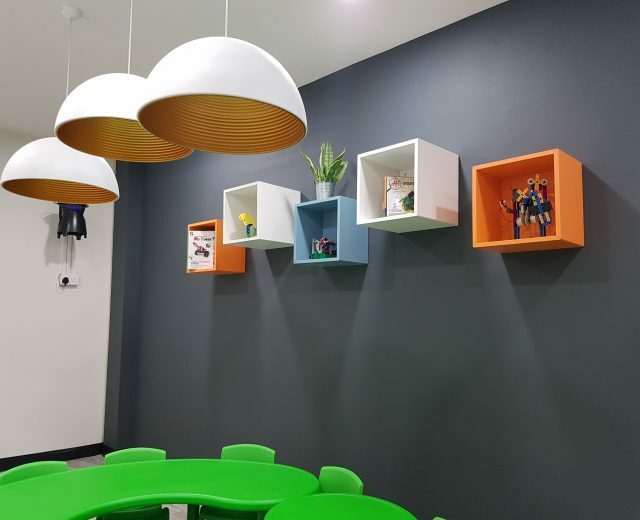 Located just a stone’s throw from Bukit Gombak MRT and situated in the heart of Bukit Batok’s bustling town centre, this centre has an immaculate frontage, a grandeur interior and state of the art facilities. 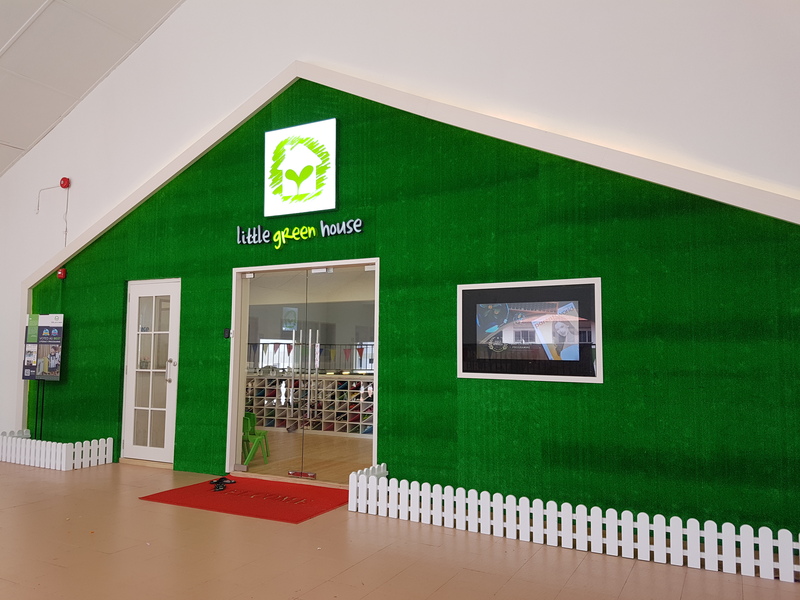 Welcome to Little Green House at Bukit Batok! Little Green House’s accolades are displayed in the reception area, where parents can drop off or wait for their child. 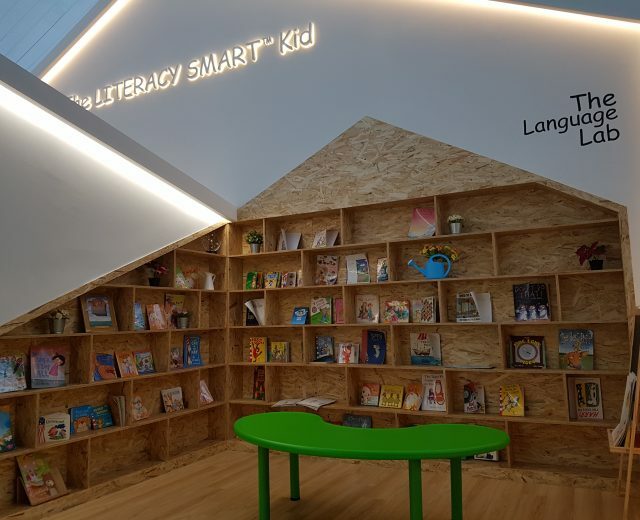 Just beyond the reception, lies an impressive learning sanctuary with a high ceiling and plenty of open space for little ones to learn and grow. 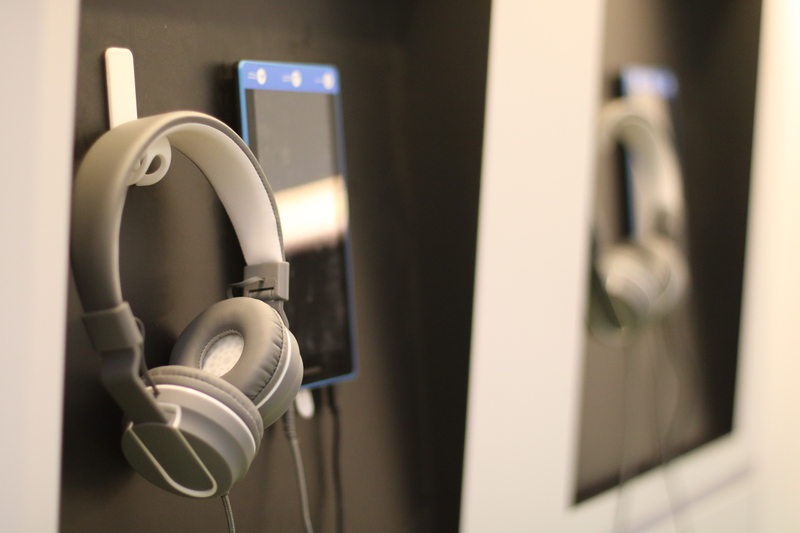 The Sound Factory with its avant-garde audio-based learning stations for the K1 and K2 children, are stocked with headphones and media players. These audio books help the children improve their focus, phonetics and word associations. As there is an absent need to decipher words, the children are able to visualise the stories they listen to and paint their own images to go with the story. 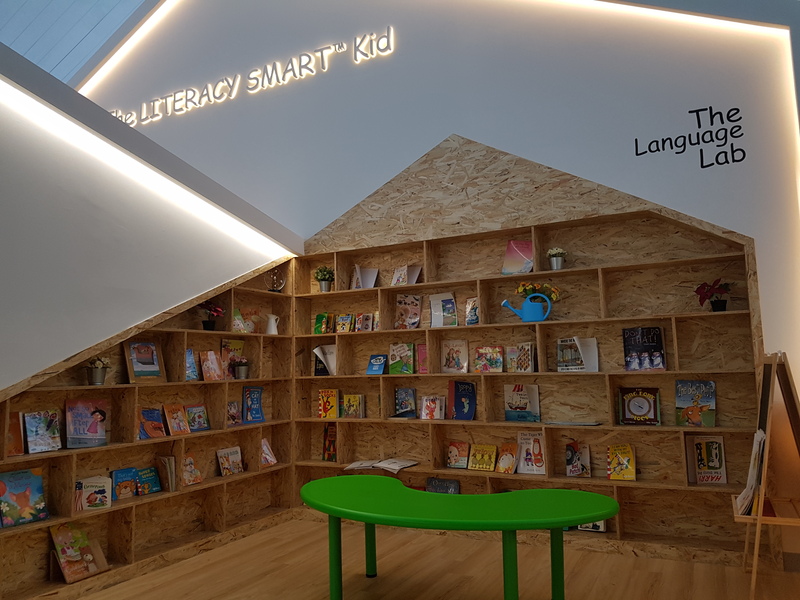 With an extensive range of award-winning titles, readers and magazines, The Learning Lab is where adventures take place for the children during reading and storytelling sessions. Not only are reading materials available here, but also in each of their individual classrooms. 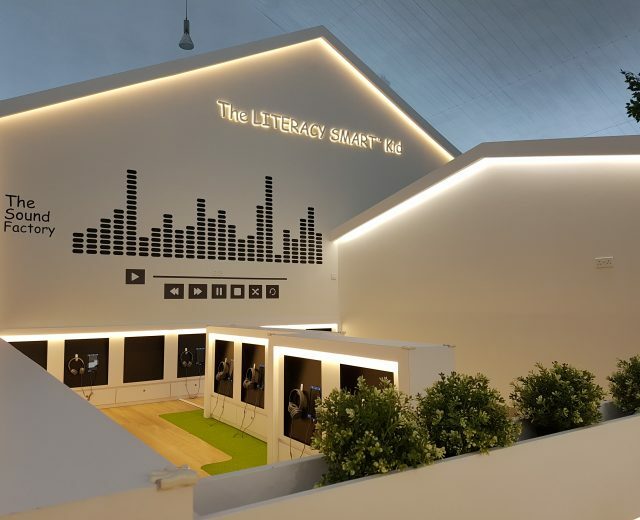 The team of educators at Bukit Batok are committed in nurturing every child to become fluent and have even decked their classrooms with vibrant pictorial charts of alphabets, months and even days of the week. The team of educators at Bukit Batok have decked their classrooms with visual charts, deciphering common words with pictorials. 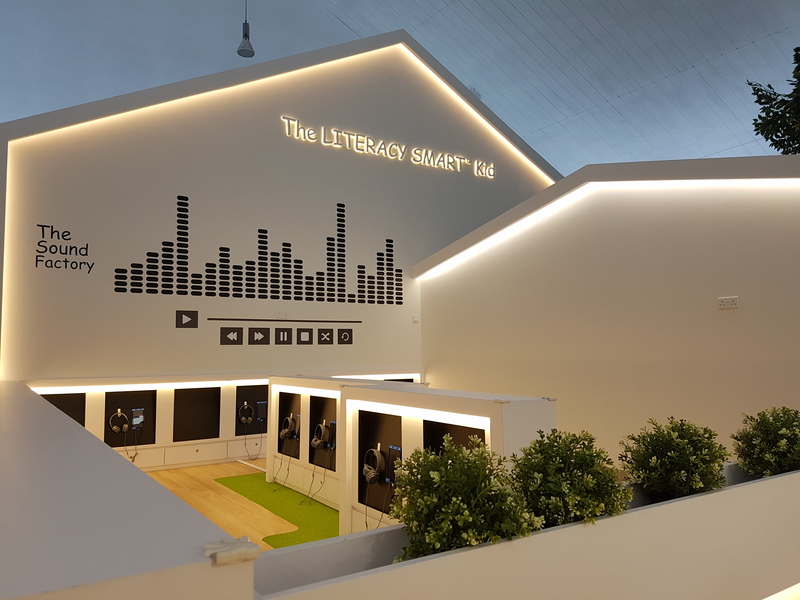 This is to equip the child with the necessary skills so that they will be able to become confident speakers, fluent readers and also budding writers – all of which are key goals of our Literacy SMARTTM programme. Another favourite learning corner is The Playhouse. 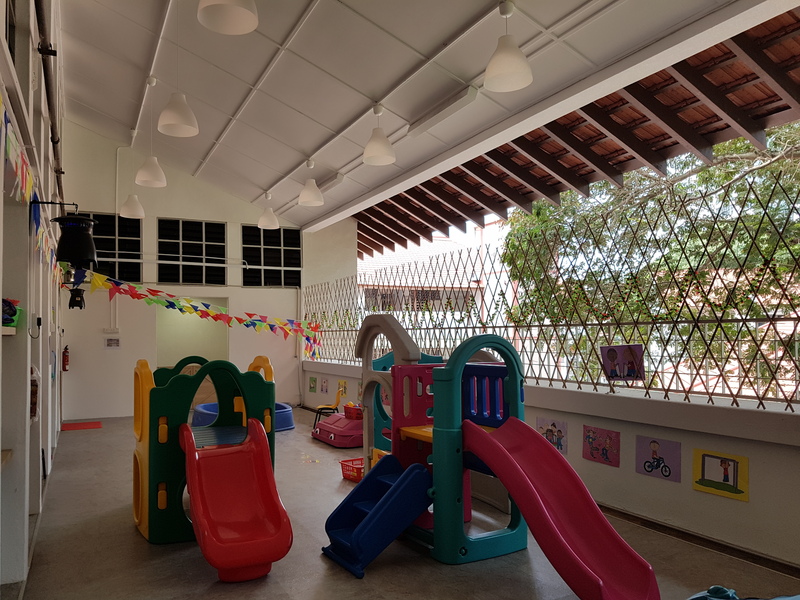 Overlooking the neighbourhood and greenery, this capacious area allows the children to play and interact with their peers in a care-free environment while being inquisitive about the different scene beyond the classroom. Every activity in The Playhouse has been designed to develop and enhance the children’s communication and motor skills so that they are able to learn through play. 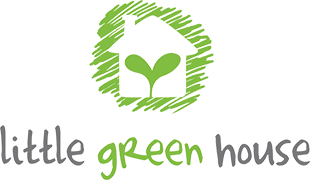 For the aspiring performers in Little Green House, The Stage is where their creativity and imagination take off. Furnished with colourful costumes and a variety of musical instruments, the children can hone their talents in this creative corner. On this stage, speech and drama, dance and music performances are showcased – allowing melody, music and movement to converge as one. The team at Little Green House at Bukit Batok are dedicated in bringing to light your little one’s full intellectual, social, physical and creative potential through a holistic learning journey. 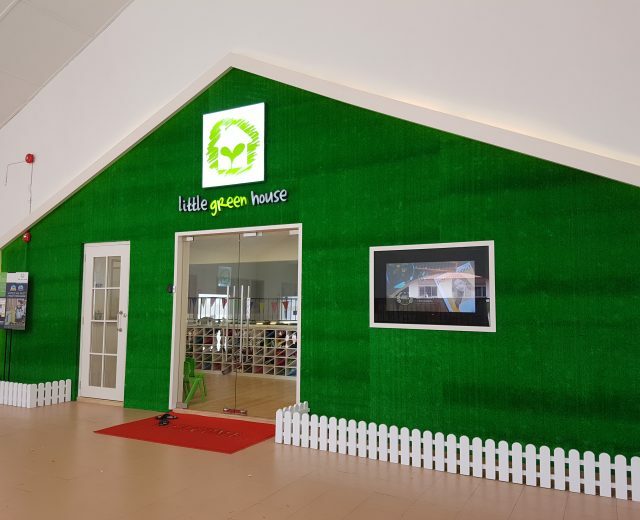 If you are looking for an environment that brings out the little explorer in your child, come by Little Green House at Bukit Batok!